Welcome and thank you for your interest in becoming a part of the Central Arkansas Christian Schools community. We are committed to our mission of providing a distinctively Christian education and inspiring excellence, independence, and a transforming faith in God. We seek individuals who share the same commitment to God, young people and Christian education. If you are a certified teacher, download CAC’s certified employment application below. If you are seeking a non-certified position, download CAC’s non-certified employment application below. E-mail completed documents to Lisa Lancaster in the President’s Office. Central Arkansas Christian Schools — Attn: President’s Office. For further information, contact Lisa Lancaster at (501) 758-3160 Ext. 223. 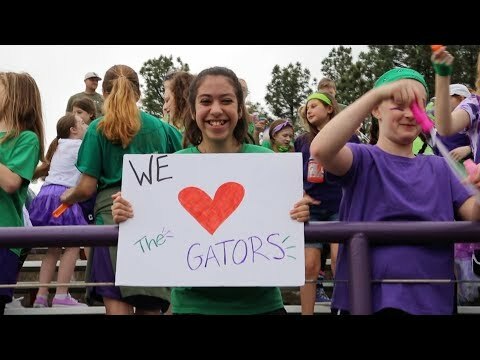 Central Arkansas Christian Schools does not discriminate on the basis of color, ethnicity, gender, age or any other categories protected by federal, state and local law. All applicants must pass a background check prior to being considered for employment at CAC.